Well, looks like the Polaris Music Prize 2009 website is live! It was launched May 25, 2009, and you can check it out at polarismusicprize.ca. The long list of finalists will be announced June 15th. I'll be posting a copy of the Long List when it's released, so if you forget about it - I'll remind you! 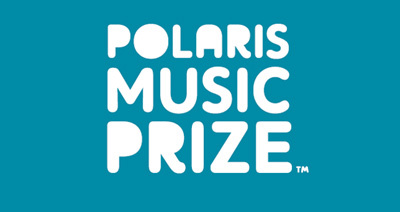 In case you're not sure what the Polaris Prize is all about, here's a brief summary: it's an independant prize (including $25,000 to the winner) awarded by a panel of judges to the best of the best of Canadian music. Each year, and this is the 4th year for the prize, a Long List of 40 album titles is announced. Shortly after, the Short List of 10 artists is announced before the final announcement of the winner in a grand gala in Toronto. Here's to the 2009 Polaris Music Prize! !